Regular suspension and alignment checks are a critical part of vehicle maintenance. Your vehicle’s suspension parts are designed to cushion the blow when driving over imperfections in the roadways and contribute to keeping your tires in contact with the road as much as possible, creating a smooth ride and decreasing your stopping distance. Your vehicle’s steering parts keep you going straight down the road and of course, steer your vehicle when you turn the wheel. Suspension and steering parts can wear and bend as your put miles on your vehicle. Worn or bent steering parts can cause the wheels to become out of alignment. 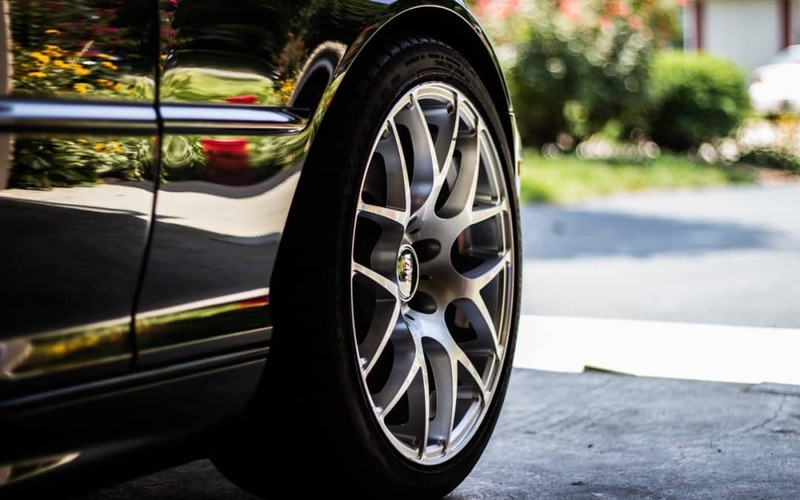 When your wheels are not going straight down the road, it can cause premature tire wear, pulling, and can even affect your vehicle’s fuel mileage. As a manufacturer standard, it is recommended you have your vehicle wheel alignment checked every 6,000 to 12,000 miles as preventative maintenance to help extend the life of your tires and make steering your vehicle easier and safer. Waiting until you need new tires to have your vehicle’s alignment done can cost you extra dollars in the long run. Maintaining your suspension helps prevent steering parts from wearing prematurely and also aids in maintaining better control of your vehicle, keeping you and your family safer, especially when making emergency stops and turns in today’s busy traffic. Remember, Champs Family Automotive technicians can perform suspension and alignment checks on most vehicle makes and models. Contact our shops today for an appointment. Goodyear Shop or Surprise Shop…..Make an appointment today!